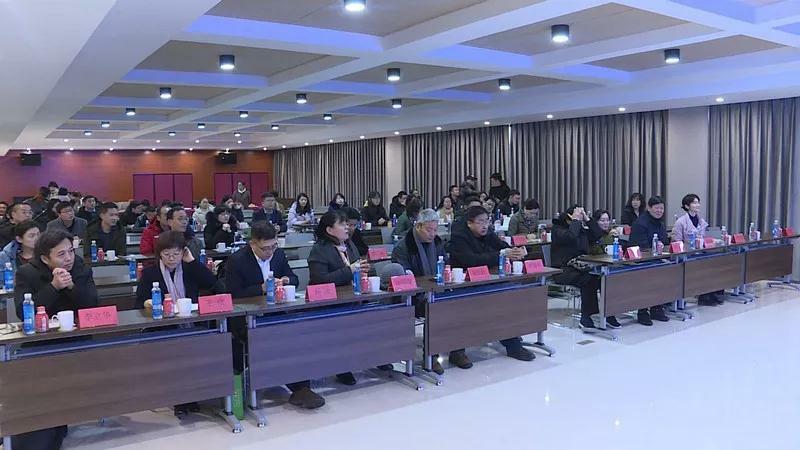 Recently, the 4th Academic Conference and Youth Forum of the Branch of Traditional Chinese Medicine Dispensing and Rational Drug Use of the Chinese Society of Traditional Chinese Medicine was held in our city. The conference was sponsored by the Chinese Society of Traditional Chinese Medicine and co-sponsored by Senyu Holding Group. It attracted nearly 100 young physicians from Chinese medical colleges and universities. At 9 a.m., there were plenty of seats in a conference room of Senyu Holding Group. Hundreds of young doctors from all over the country were listening to the expert lectures carefully. 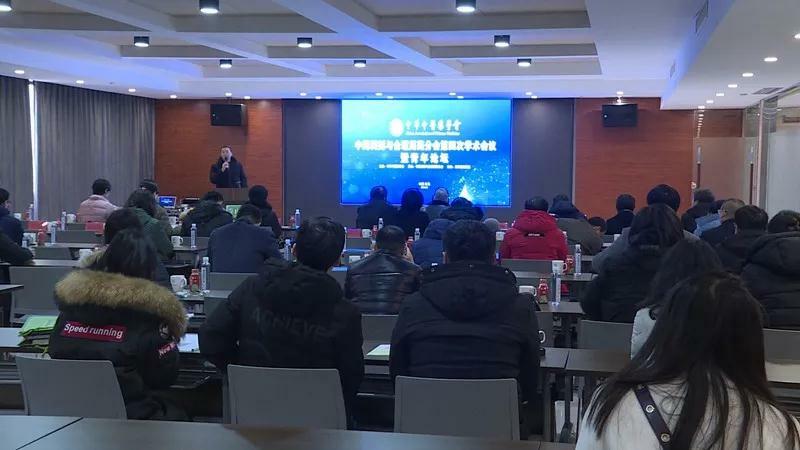 This conference takes the Youth Forum as the main body and carries out academic exchanges around the core of traditional Chinese medicine dispensing and rational drug use. Liu Tonghua said that young people have the most innovative ideas. They should give full play to their innovative spirit and make some contributions and explorations in the discipline. 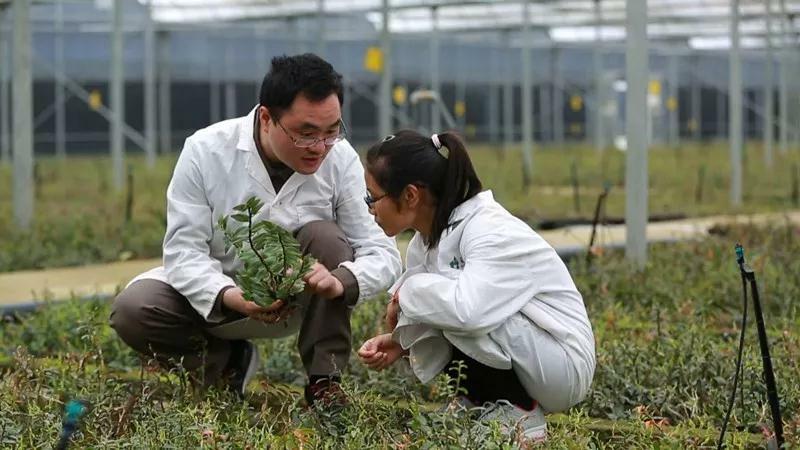 The convening of this conference not only gives young doctors the opportunity to learn, but also inherits the traditional Chinese medicine culture. 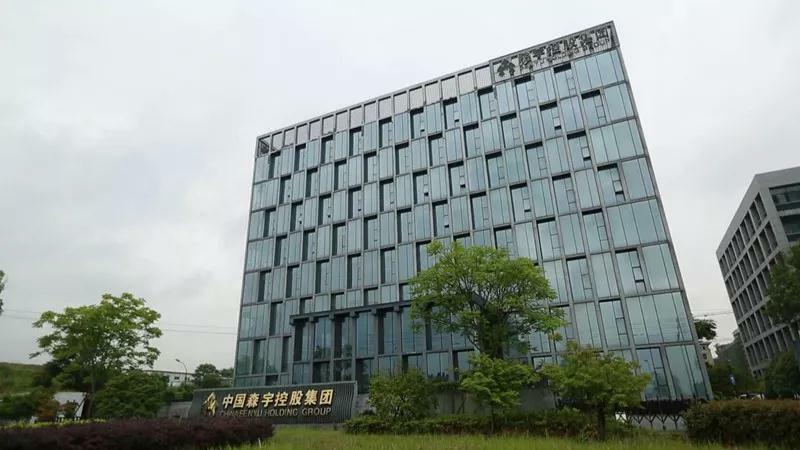 Senyu Holding Group is a Chinese medicine industry enterprise. It has been 22 years since 1997. 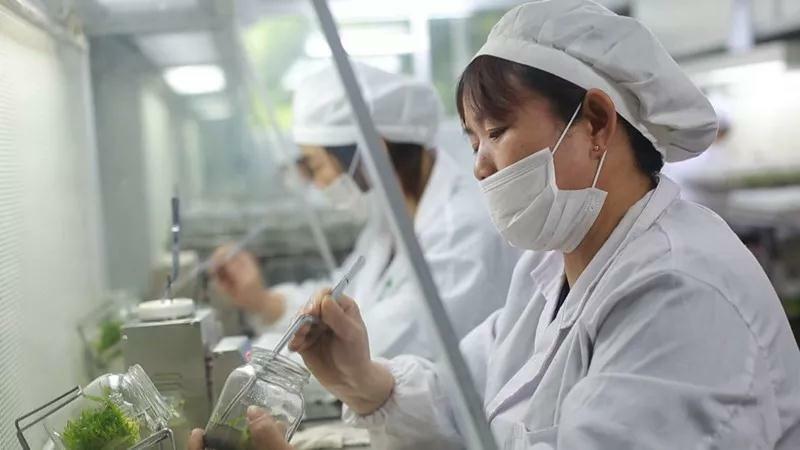 Mainly engaged in research and development of nutritional and health products, biological products, high-end food and drugs, production and marketing, as well as tissue culture, cultivation and research of precious and rare medicinal plants. It is an enterprise that integrates science and technology, industry, agriculture, trade and investment. 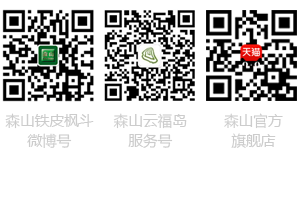 Over the years, it has been committed to the inheritance and promotion of traditional Chinese medicine culture. Through this meeting, the Group employees have also been well studied. "We also had a lot of talents in the past. This is also an opportunity for learning and communication. It is not only for today's meeting, but also for the future. Our R&D personnel can attend classes here today. We can dock with them at zero distance, learn at zero distance and communicate with them at zero distance. If we don't hold such meetings normally, it is very difficult for us to find such experts. This is also a very good promotion for them, so that they can grow rapidly, for the next step Moriyu to become stronger and bigger is also very critical.